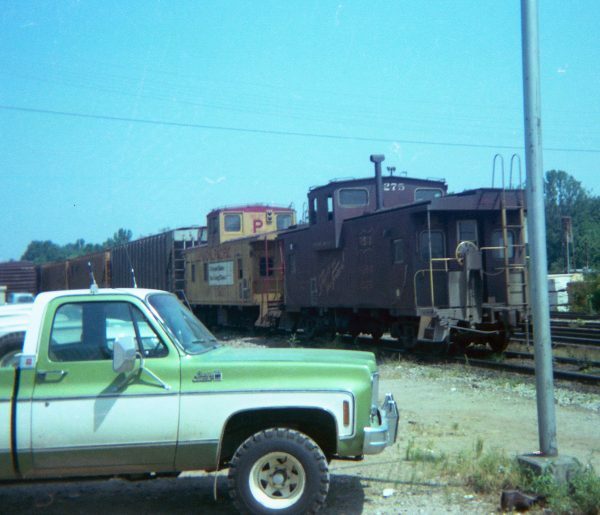 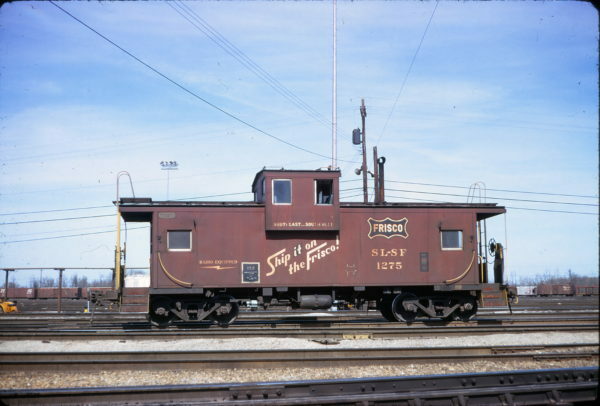 Caboose 1275 at Memphis, Tennessee on February 16, 1975 (Conniff Railroadania Collection). 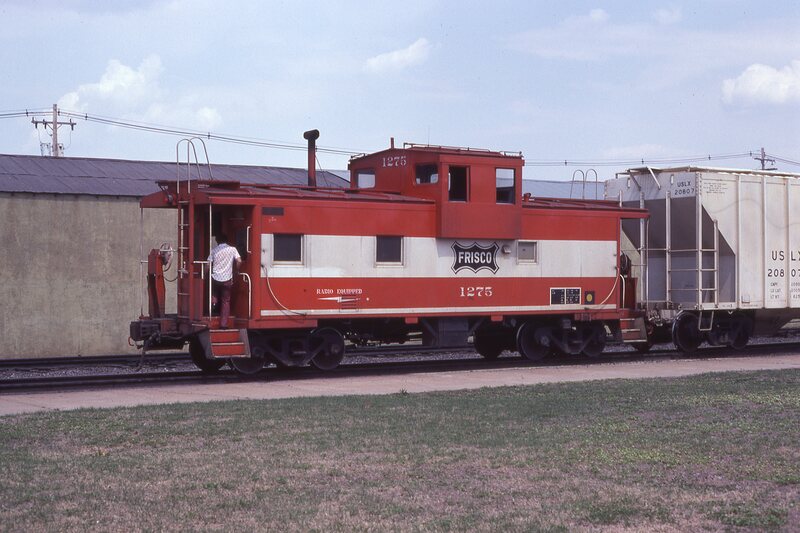 Caboose 1275 at Topeka, Kansas in June 1980. Caboose 11603 (Frisco 1275) at Kansas City, Missouri on December 14, 1980 (J.F. Primm). 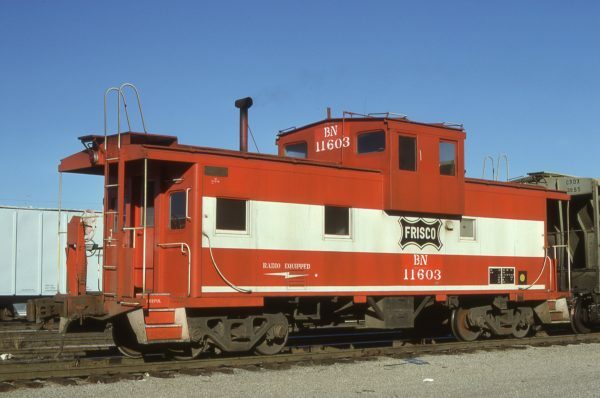 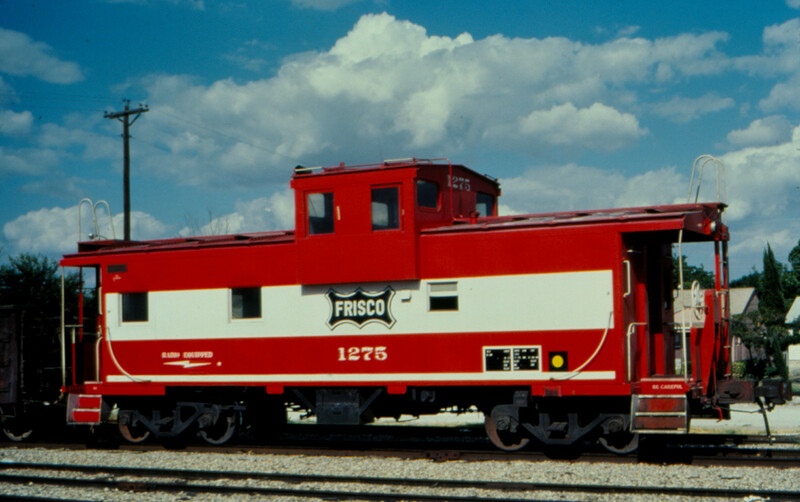 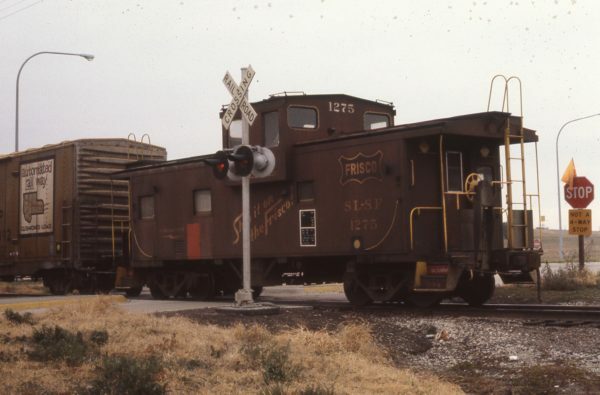 Frisco Caboose 1275 (date and location unknown). 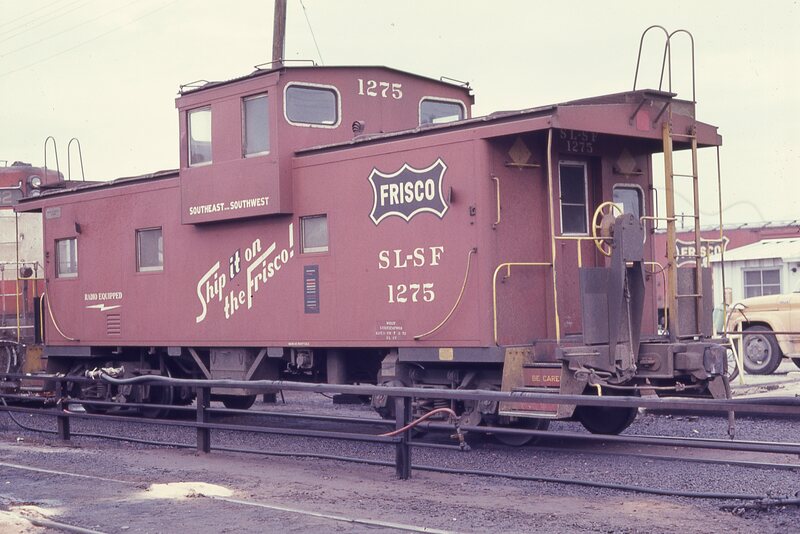 Caboose 1275 (location unknown) in December 1973 (Robert Olsesski).